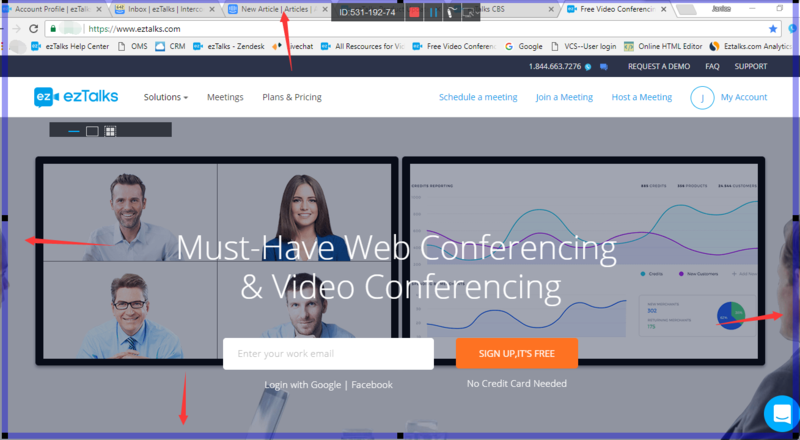 How to share a part of your screen with ezTalks Windows app? 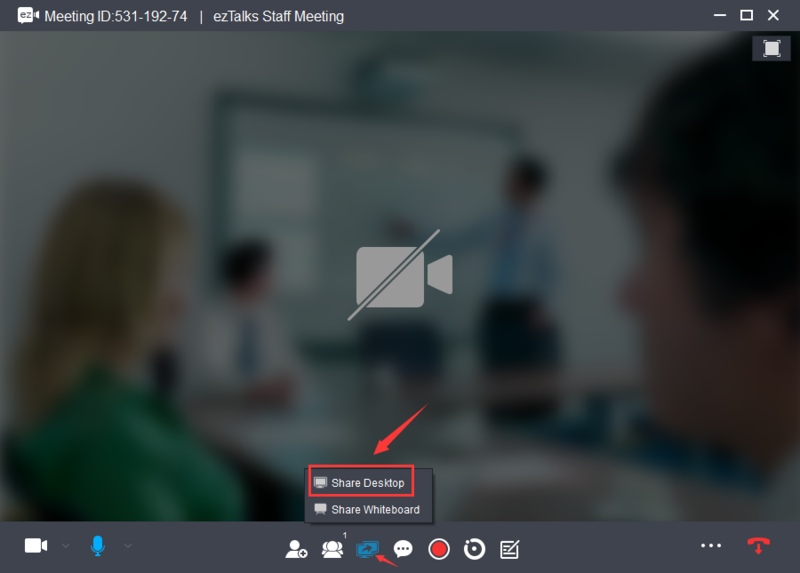 You can select to share an area of your screen with ezTalks Windows app. Step 1 Start a meeting with your Windows app. If you do not know how to use the Windows app, please click here.